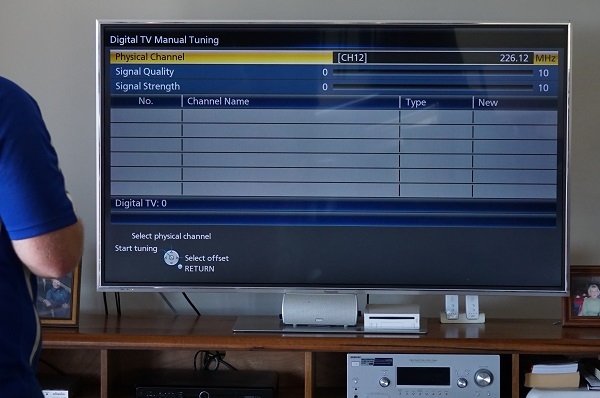 Do You Need Help With Your TV Tuning or Setup in Oonoonba? Call TV Magic Today! Does your TV need tuning in or setting up in Oonoonba? If you're a busy Oonoonba resident then you probably have a hundred things on your to do list and adding a TV Setup and Tuning job to them is not helpful. Having too many things to do makes you feel overwhelmed and stressed, and it can make you feel frozen and unsure where to start. This means that your productivity goes down and you end up getting nothing done properly because you're too stressed. So, what can you do in this situation? Continue to overwhelm yourself while the problems pile up or...call your local TV Magic Technician in Oonoonba to get your TV problems sorted out and have you back on the couch enjoying your favoruite shows in no-time. Why is Getting a TV Magic TV Setup and Tuning Job Good For You? Delegating time consuming tasks to someone else and not having to worry about them can really take a heavy weight off your shoulders. 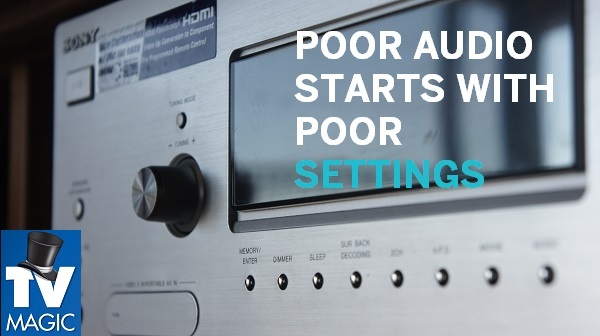 Setting up a new TV, especially one of the new ones with different settings and functions that you may not be familiar with, can take up a lot of your time and leave you feeling very frustrated if you can't figure it out. 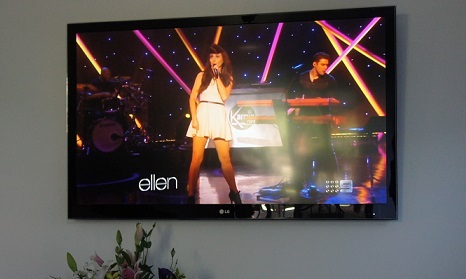 One of the further benefits of entrusting your TV setup to TV Magic is that it gets done the best way. 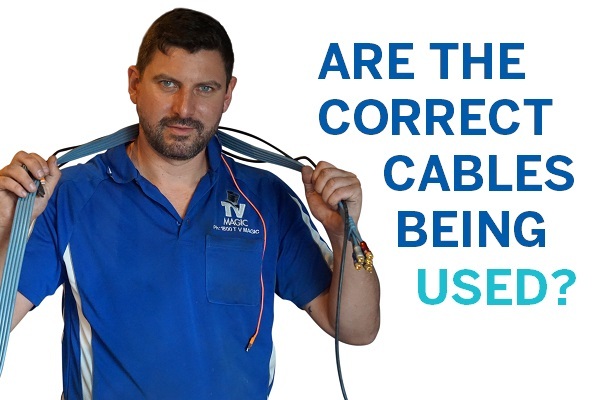 There are certain techniques that can be used to achieve a better sound and picture quality from your TV, better reception and improve the look of your TV Setup and, often, many other TV Antenna services are either unfamiliar with these techniques or they don't bother going to the extra effort to make your TV Setup the best it can be. If you want a hassle free, professional TV Setup and Tuning job, then call TV Magic Oonoonba today!